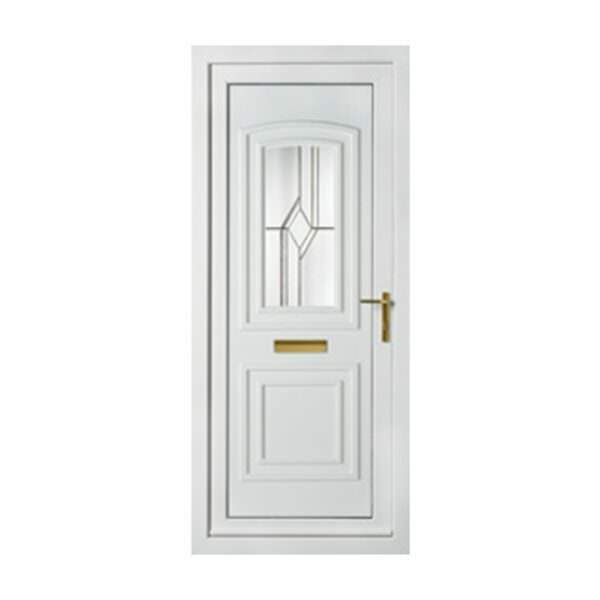 We offer quality double glazed uPVC door panels, with greater choice, value and quality. Our door panels are thermally efficient and are available to match any profile, meaning they can be easily tailored to your property. Using our panels will make your uPVC door stand out from the rest, benefiting from a quality build. 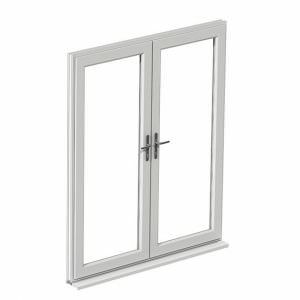 Our uPVC door panels are available in a range of different styles, offering you a high-performance addition to your home. Get in touch with us via our online contact form to get a highly competitive quote on our uPVC panels. Alternatively, get in touch with us via this method to speak to a member of our team if you require any more information. 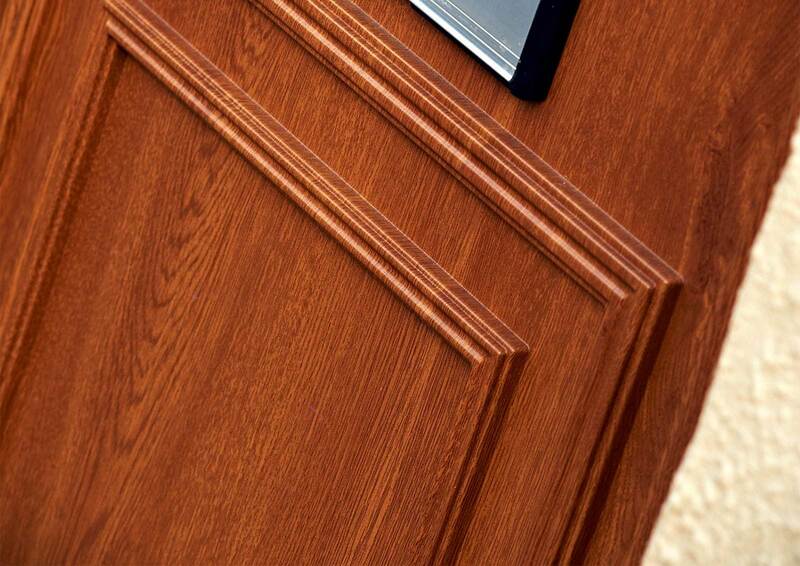 Choose from our wide range of door panels, available in a wide range of finishes. We provide a stylish colour collection that includes woodgrain effects. 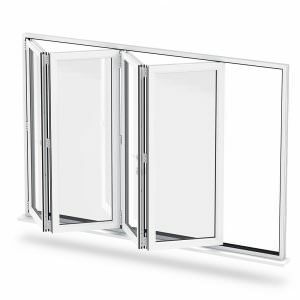 Our attractive panels will complement any profile. Offering a full range of colours including ‘White’, ‘Mahogany’, ‘Rosewood’ and ‘Light Oak’. This allows you to select a colour best suited to your personal taste. All of the woodgrain finishes are available with white inside. 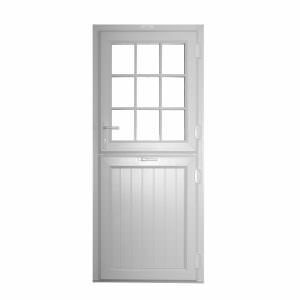 Our uPVC panels can be cut to size to suit the requirement of your current door. 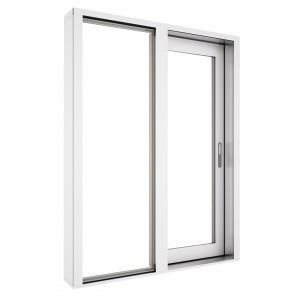 They are also able to match any profile design, which allows for a greater choice when choosing a door style for your home. 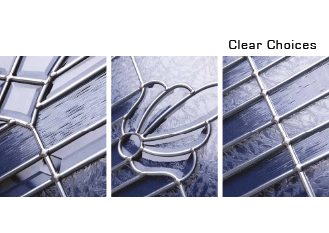 Benefit from a choice of bevelled, Georgian, Lead and Stain glass designs. This ensures that your home can achieve either a traditional or modern look from any period, depending on your personal taste. Manufactured with your choice of polystyrene, MDF or aluminium reinforcement options. Our range of choices available to you allows for fully integrated pet entrance options. This means your pets needs are not compromised when it comes to the design of your doors.